Chertsey, England [23 May, 2017] On International Day to End Obstetric Fistula, Astellas Pharma Europe Ltd (“Astellas”) pledges its support to the Fistula Foundation as the second phase of Action on Fistula launches with an ambitious target to treat 4,500 women with obstetric fistula in Kenya by 2020. 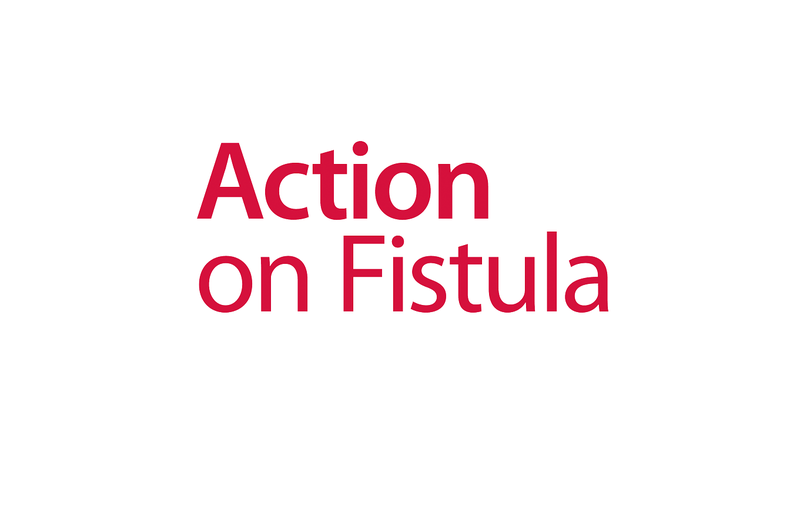 Action on Fistula, supported by a grant from Astellas, is a programme set up by the Fistula Foundation in 2014 to transform the lives of more than 1,200 women in Kenya living with fistula: an injury caused by prolonged obstructed labour, leading to faecal or urinary incontinence or both. It most commonly occurs among women who live in rural communities in low-resource countries, who are not aware that help is available or are unable to reach a hospital. Yukio Matsui, President of Astellas Pharma Europe Limited, said, “We are enormously proud of what the programme has achieved in such a small space of time. Through the commitment and skill of Fistula Foundation working to train surgeons and mobilise outreach teams on the ground in Kenya, Action on Fistula has transformed the lives of more than double the number of women it set out to. This is truly remarkable. Action on Fistula was recognised at the 2017 Better Society Awards for its work with Fistula Foundation in the ‘Partnership with an International Charity’ category and the 2017 Communiqué Awards for the ‘Excellence in Corporate Social Responsibility’ category. Astellas is committed to the long-term sustainability of society by improving Access to Health and medical solutions, fostering scientific advancement and enhancing the health of our communities. Action on Fistula is a flagship programme of Access Accelerated, a multi-stakeholder collaboration focused on improving non-communicable disease care supported by Astellas Pharma Inc.
Astellas Pharma Europe Ltd operates in 40 countries across Europe, the Middle East and Africa, and is the EMEA regional business of Tokyo‐based Astellas Pharma Inc. Astellas is a pharmaceutical company dedicated to improving the health of people around the world through the provision of innovative and reliable pharmaceuticals. The organisation’s focus is to deliver outstanding R&D and marketing to continue growing in the world pharmaceutical market. Astellas’ presence in Europe also includes an R&D site and three manufacturing plants. The company employs over 4,500 people across the EMEA region. In 2013 Astellas was awarded SCRIP Pharmaceutical Company of the Year in recognition of its commercial success and pipeline development. 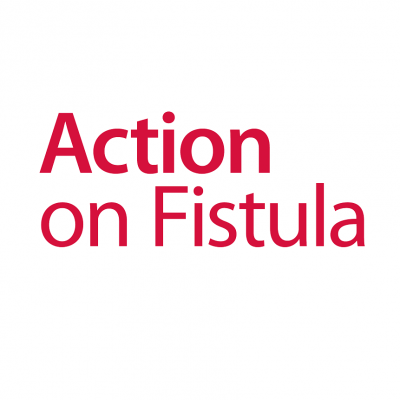 Action on Fistula, supported by a grant from Astellas, is a programme set up by the Fistula Foundation in 2014 to transform the lives of more than 1,200 women in Kenya living with fistula. By the end of the FY2016, the programme had already given 2,471 Kenyan women with obstetric fistula life-changing reconstructive surgery, far exceeding the initial goal of improving the lives of more than 1,200 women with obstetric fistula. The target for the next three years is set at treating 4,500 women in conjunction with significantly increasing surgical capacity in Kenya. The programme also raises awareness of the condition and supports initiatives that destigmatise fistula and empower other women to step forward for treatment, supporting fistula survivors to return to their community. The Fistula Treatment Network will extend access to services at centres enrolled, providing fistula surgeries on a routine basis. Alongside funding Action on Fistula, Astellas is actively encouraging and enabling employees to fundraise to support fistula treatment. Astellas’ support of Action on Fistula is part of the company’s commitment to Access Accelerated, designed to address the full spectrum of access barriers to medicines for non-communicable diseases (NCDs) in low-income and lower-middle income countries. Involving more than 20 biopharmaceutical companies and associations, Access Accelerated also includes partners such as the World Bank and the Union of International Cancer Control, all working towards the UN Sustainable Development Goal target to reduce premature deaths from NCDs by 2030.